50Hz (60Hz) means the rotor of the motor generator turns 50 (60) cycles per second, the current changes 50 (60) times per second back and forth, direction changes 100 (120) times. That means the Volt changes from positive to negative, and from negative to positive voltage, this process converts 50 (60) times/second. The electricity of single phase 110v, 120v, 220v, 240v, and three phase 380v, 400v, 415v, 440v, 460v, 480v AC power, are 50Hz or 60Hz frequencies. 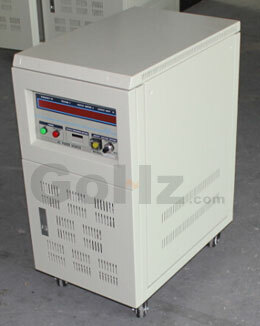 The speed of 50Hz (60Hz) 2 poles synchronous motor generator is 3000rpm (3600rpm). AC power frequency is determined by the pole number of the motor generator p and speed n, Hz = p*n/120. The grid standard frequency is 50Hz (60Hz), which is a constant value. 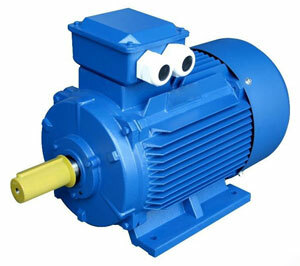 For a 2-pole motor, the speed n = 50 * 120 / 2 = 3000rpm (60 * 120 / 2 = 3600rpm); for a 4-pole motor, the speed n = 50 * 120 / 4 = 1500rpm (60 * 120 / 4 = 1800rpm). 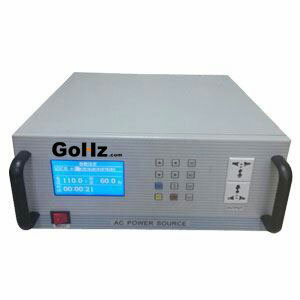 Why use 50Hz, 60Hz frequency power supply? According to the basics, when the frequency increases, the copper and steel consumptions of the generator and transformer decrease, along with the reduction of weight and cost, but will make the inductances of the electrical equipment and transmission line increase, reduce the capacitances and increase losses, thereby reduce the transmission efficiency. If the frequency is too low, the electrical machines' materials will increase, along with heavy and high cost, and will make lights flashing obviously. 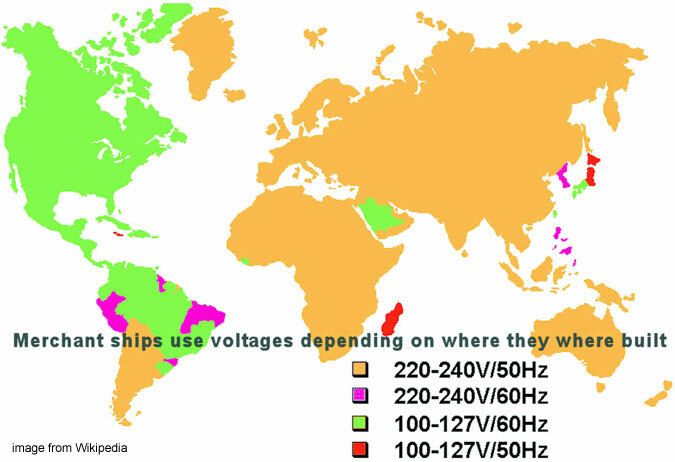 Practices have proved using 50Hz, 60Hz frequencies are the best for most home/industrial power supplies. 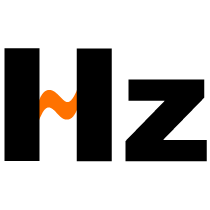 That's not big difference between 50Hz and 60Hz, but it's critical for some appliances, like oven, CD player etc. 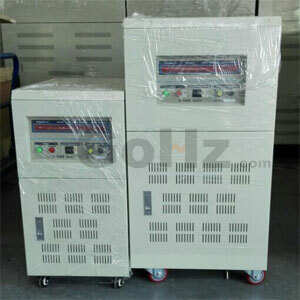 Hence we are here to supply the Frequency Converter for converting between 50Hz and 60Hz, for both single phase (100v, 110v, 115v, 120v, 220v, 230v, 240v) and three phase (220v, 240v, 380v, 400v, 420v, 440v, 460v, 480v), customize input voltage for different countries' power source, output voltage from 0 to 300v for single phase, 0 to 520v for three phase, frequency for 40.0 Hz to 499.9 Hz.